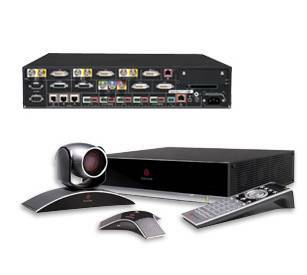 Plycom HDX video conferencing solutions simplify the visual connection and collaboration among your business. From a simple one on one interview to an enterprise sized meeting, Polycom HDX has a speical solution for you. Whatever your communications needs may be, Nextcom has a solution for you. Copyright © 2004 Nextcom. All rights reserved.